Tao Sina pic. . HD Wallpaper and background images in the Tao club tagged: awesome cool handsome tao 2012 china sinna sm entertainment exo exo-m. 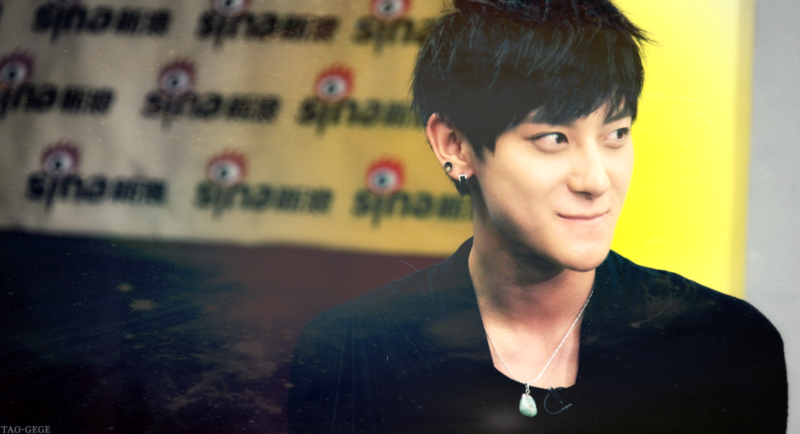 This Tao photo might contain 看板, ポスター, テキスト, 黒板, サイン, 肖像画, ヘッドショット, クローズアップ, ポートレート, ヘッド ショット, and クローズ アップ.